Former Festina coach Antoine Vayer published a few years ago an electronic report and subsequent book, Not Normal?, that all but accused some of the biggest names in cycling of doping. 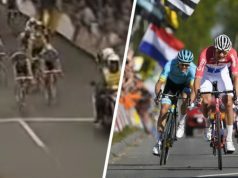 In the publication, Vayer, compared the power outputs of active riders with those of 21 Tour de France winners since 1982, including known dopers Lance Armstrong and Jan Ullrich. Vayer’s theory: if a rider passes a certain threshold of power on a given section of the Tour, chances are he’s cheating. 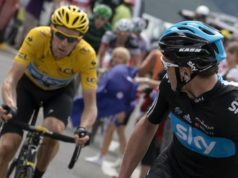 Those he implicated include retired riders who have never been caught, such as five-time Tour winner Miguel Indurain or Andy Schleck, as well as supposedly clean active racers at that moment like Bradley Wiggins, Alberto Contador, and Chris Froome. “With his record average of 438 watts on the 2001 Tour, Lance Armstrong only manages sixth place in our palmarès”, said Vayer. “He looks almost like a bit-part player next to ‘king’ Miguel Indurain, who has five Tours to his credit. 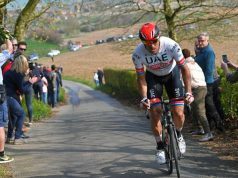 The Spaniard seems unlikely to be dethroned thanks to his average of 455 watts in the 1995 edition… The fact that Armstrong’s reign began after the Festina affair in 1998 and the introduction of the EPO test forced him to pay more ‘attention’. He couldn’t take EPO in an unlimited way like his predecessors”. Not Normal? is kindest to Greg LeMond. 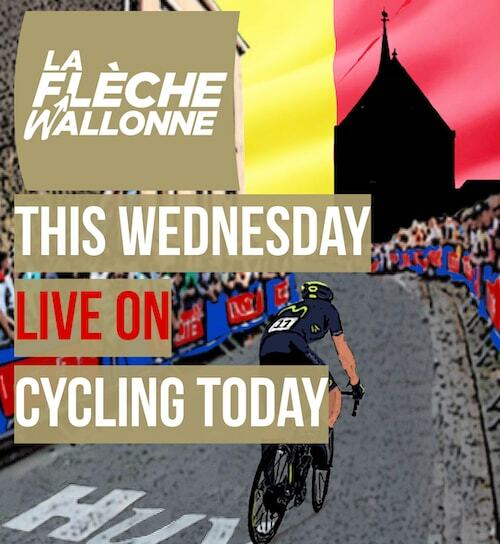 Most of his rides appear in green, and only three appear in yellow, or as “suspicious” — a climb up Avoriaz in 1984 while chasing Hinault, and the rides up Superbangnères and Izoard in the 1989 Tour. 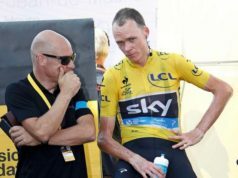 Thomas Voeckler, Hinault and Wiggins fall into Not Normal’s suspicious category; Chris Froome, Andy Schleck and Laurent Jalabert into the miraculous; Alberto Contador, Miguel Indurain, Jan Ullrich, and Lance Armstrong fall into the mutant classification on some performances, or had at times in their careers. 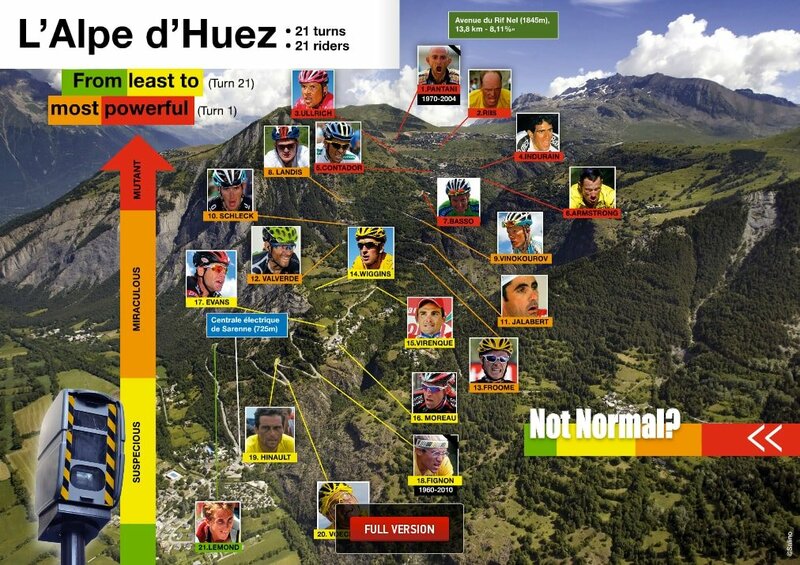 Vayer ranks Indurain (1995 version) at the top with 455 watts, ahead of Bjarne Riis (449) and Marco Pantani (446). “Before 1990, we were in the pre-EPO era: riders were flirting with the figure of 410 watts thanks to corticoids and steroids. 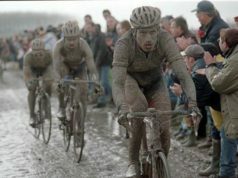 Then there was a leap to 450 watts with the arrival of massive usage of EPO up to 1998. After the introduction of the EPO test, blood transfusions made a big return: that was in the Armstrong era, where levels stabilised at 430 watts. Since 2011, we can talk about a new ‘mixed’ era where performances have taken a step down but there are some suspect power outputs above 410 watts”, said Vayer.